Igor Ivanovich Sechin (born 7 September 1960 in Leningrad, Soviet Union) is a Russian official, considered a close ally and "de facto deputy" of Vladimir Putin. Sechin is often described as one of Putin's most conservative counselors and the leader of the Kremlin's Siloviki faction, a lobby gathering former security services agents. 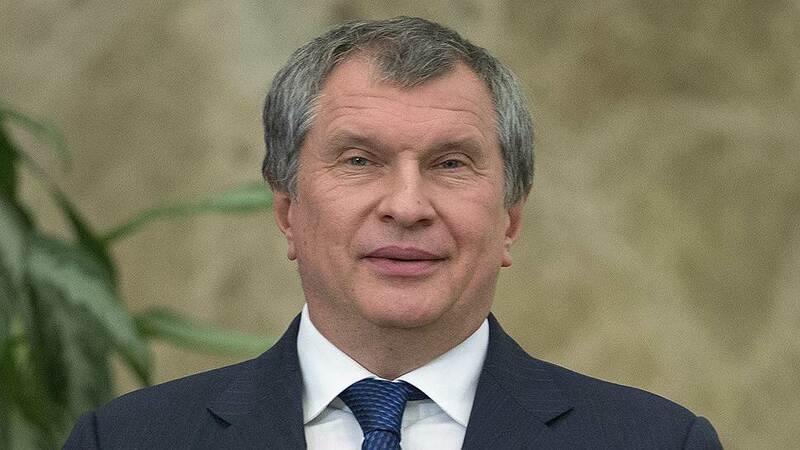 Until 21 May 2012, he served as Deputy Prime Minister of Russia in Vladimir Putin's cabinet and he is currently the Executive Chairman of Rosneft, the Russian state oil company. Igor Sechin graduated from Leningrad State University in 1984 as a linguist, fluent in Portuguese and French. In the 1980s, Sechin worked in Mozambique. He was officially a Soviet interpreter. From 1991 to 1996, he worked at St. Petersburg mayor's office, and became a chief of staff of the first deputy mayor, Vladimir Putin in 1994. From 1996 to 1997, Sechin served as a deputy of Vladimir Putin, who worked in the presidential property management department. From 1997 to 1998, Sechin was the chief of the general department of the main control directorate attached to the president, led by Putin. In August 1999, he was appointed head of the secretariat of the prime minister of Russia, Putin. From 24 November 1999 until 11 January 2000, Sechin was the first deputy chief of the Russian presidential administration. In December 2014, a CNBC article noted that Sechin is "widely believed to be Russia's second-most powerful person" after President Putin.